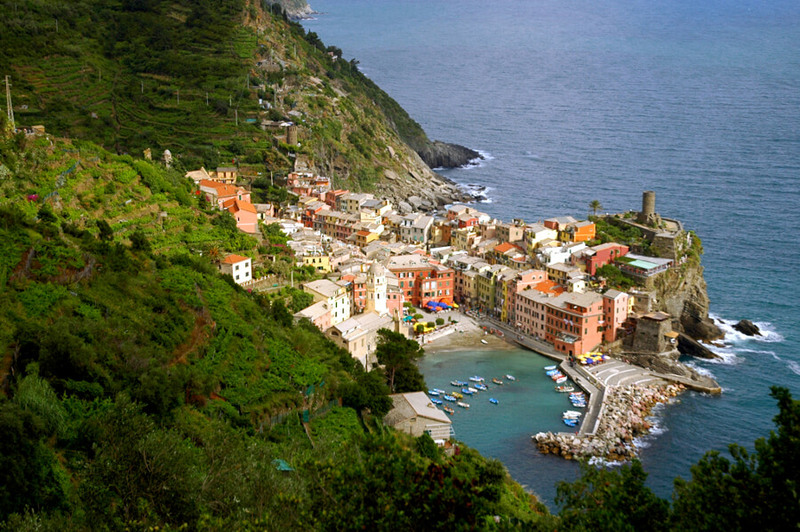 Discover the rugged cliffs, turquoise waters and pastel colorful seaside towns, including the wonderful Cinque Terre fishing villages. 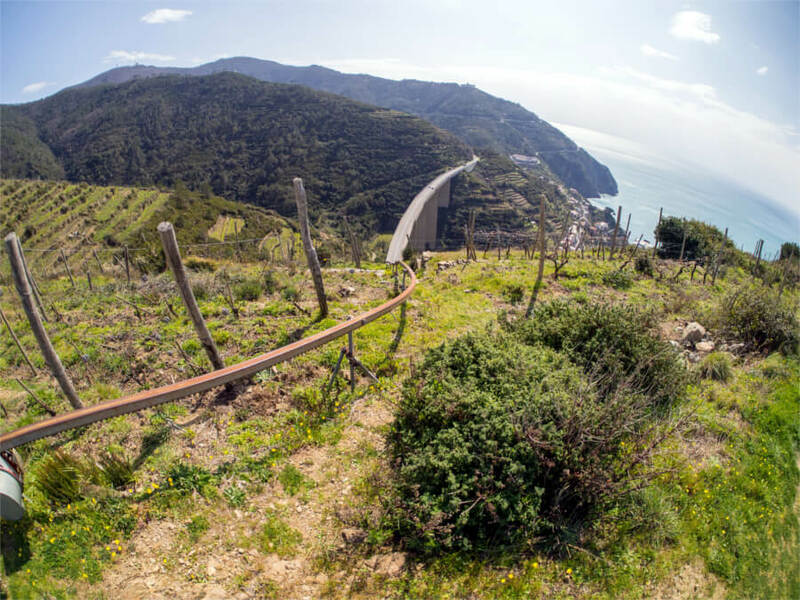 Hiking across the stunning panoramic landscape along the Italian Riviera, it’s a great experience suitable also for family with kids too. 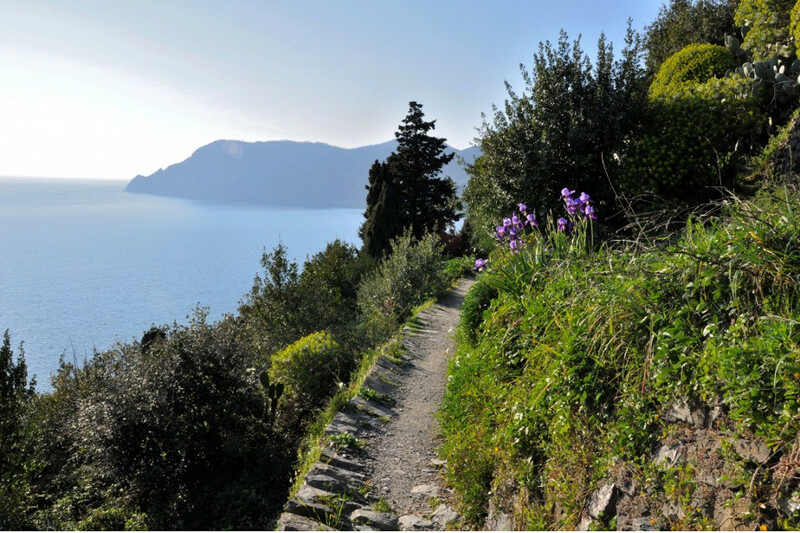 Trek through the National Parks overlooking the crystal clear sea and land where you can enjoy breathtaking views. 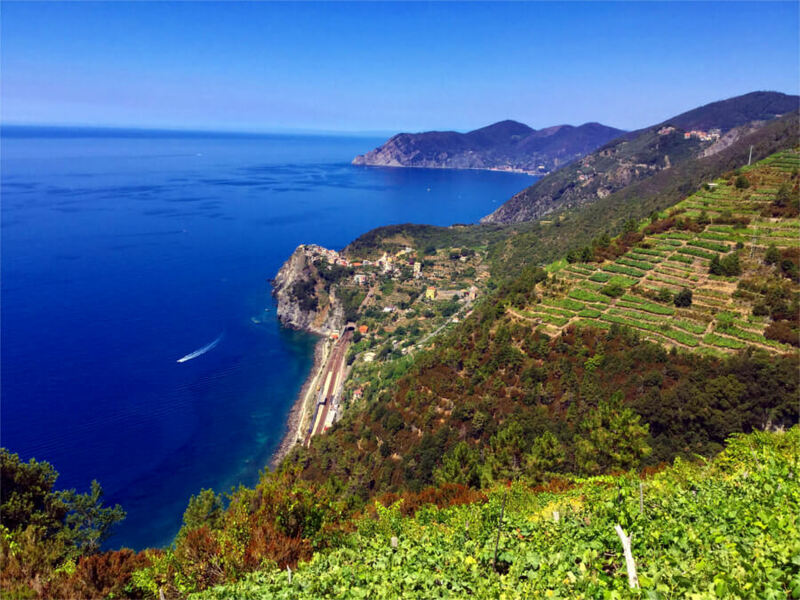 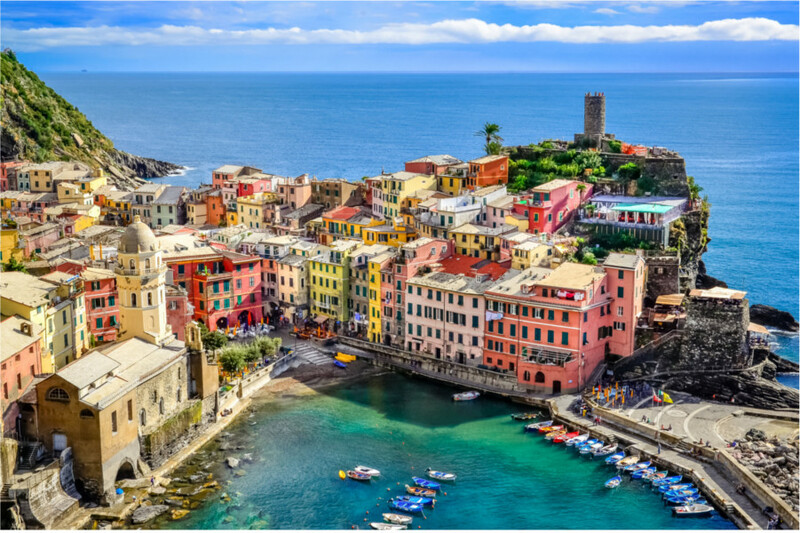 Discover Cinque Terre part of the UNESCO Heritage , enjoy a private guided tour on foot through the fabulous seaside town, explore the coastal trails past terraced vineyards and olive groves. 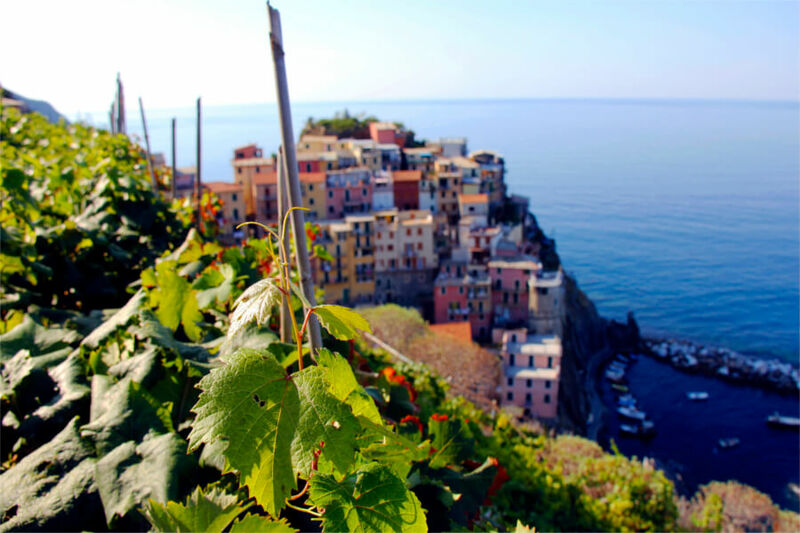 Enjoy wine tastings, sampling of honey or other local products along the way. 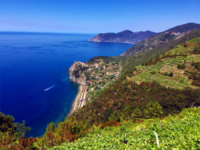 We will take you to taste delicious local food in a truly superb restaurant. 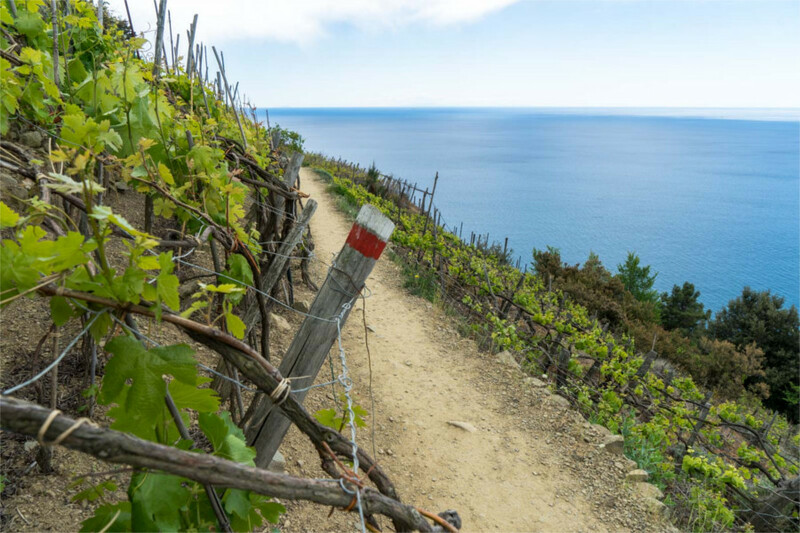 Our exclusive private walking tours are tailored to individual requests, we can customized your experience considering your walking preferences and training levels. 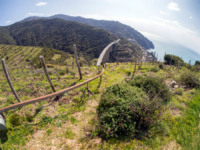 We are dedicated to organize Cinque Terre Hiking & Tasting in Tuscany for individuals, couples, families and groups.